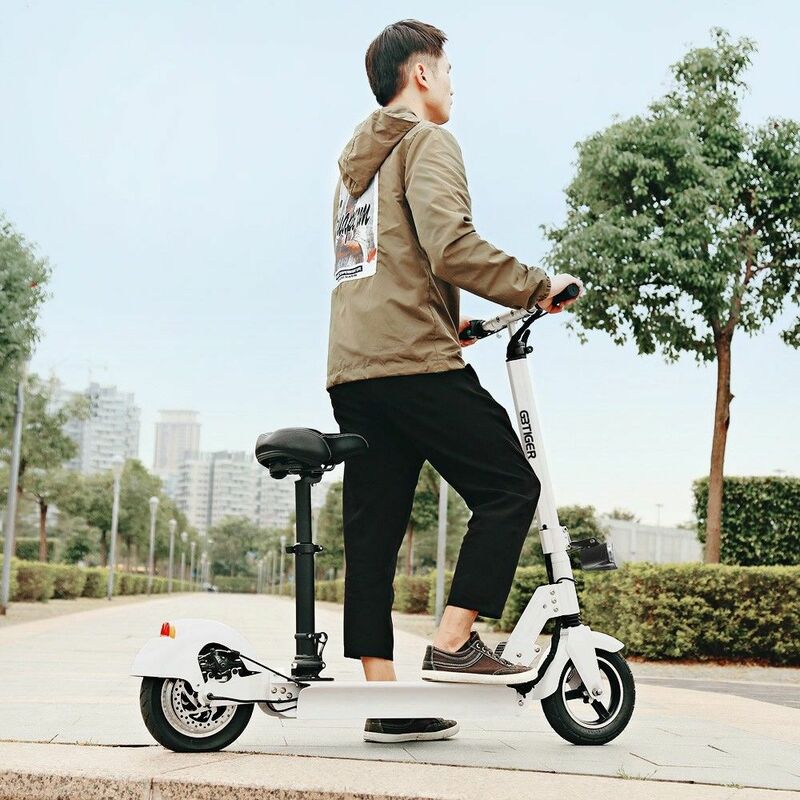 Meet Stigo, the Lightest Foldable Electric Scooter with an Integrated Seat. After 5 years of R&D, the Stigo has finally launched. And what a truly amazing product.